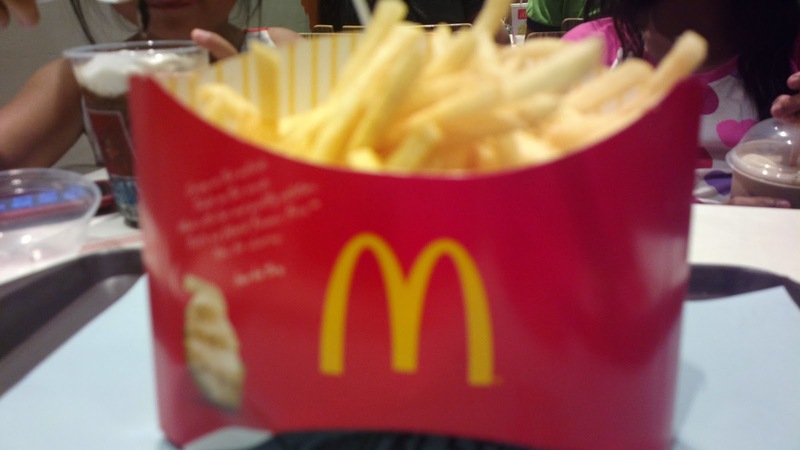 At McDonalds, you’d find these new gigantic BFF fries. What if they come up with similarly humungous sized sundaes? We’ll see!